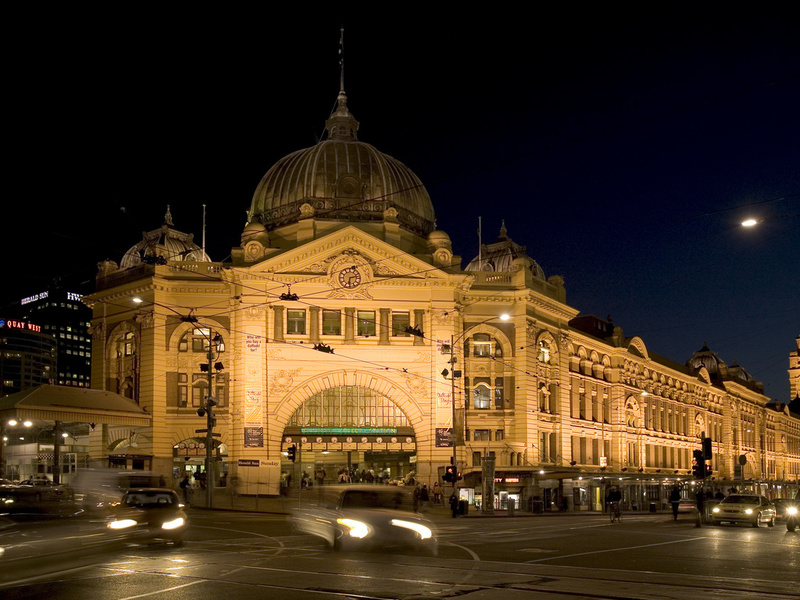 With its famous laneways, its fascinating historical and cultural attractions and its many sporting arenas, Melbourne is always an exciting place to visit. ibis budget Melbourne CBD offers access to the best of Melbourne's attractions, dining and retail. Newly refurbished wheelchair accessible room with 2 Double Beds and max of 4 pax.